After an amateur astronomer recorded observations of a satellite in high Earth orbit on January 20, 2018, his initial research suggested the found spacecraft was none other than the Imager for Magnetopause-to-Aurora Global Exploration (IMAGE) — a NASA mission that was launched into orbit around Earth on March 25, 2000. 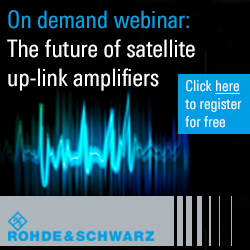 Seeking to determine whether the signal indeed came from IMAGE, NASA’s Goddard Space Flight Center in Greenbelt, Maryland, coordinated the use of five separate antennas to acquire radio frequency signals from the object. 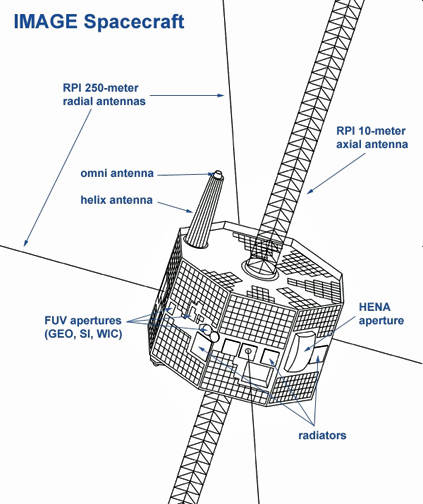 This isometric drawing of the IMAGE observatory is courtesy of NASA. As of Monday, January 29, observations from all five sites were consistent with the radio frequency characteristics expected of IMAGE. Specifically, the radio frequency showed a spike at the expected center frequency, as well as side bands where they should be for IMAGE. Oscillation of the signal was also consistent with the last known spin rate for IMAGE. 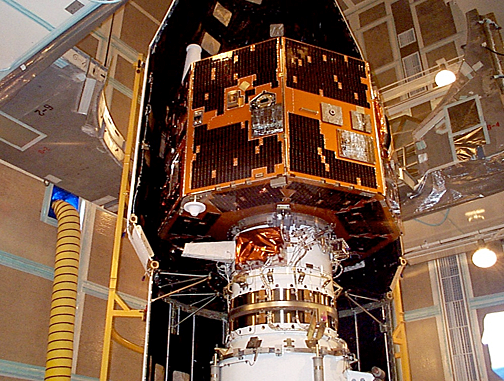 Photo of the IMAGE spacecraft undergoing launch preparations in early 2000, courtesy of NASA. If data decoding is successful, NASA will seek to turn on the science payload — currently turned off — to understand the status of the various science instruments. Pending the outcome of these activities, NASA will decide on how to proceed. IMAGE was designed to image Earth’s magnetosphere and produce the first comprehensive global images of the plasma populations in this region. After successfully completing and extending its initial two-year mission in 2002, the satellite unexpectedly failed to make contact on a routine pass on December 18, 2005. After a 2007 eclipse failed to induce a reboot, the mission was declared over.